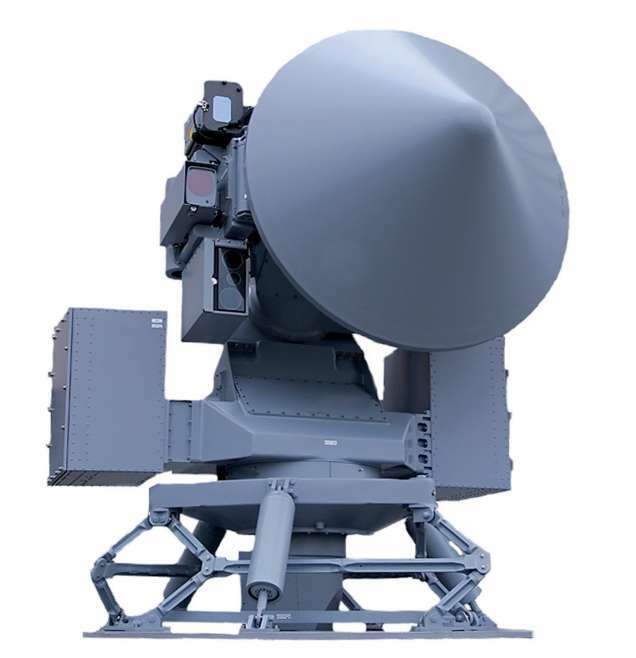 The STIR (Signaal Tracking and Illuminating Radar) is a medium-to-long range weapon control radar family made by THALES company. 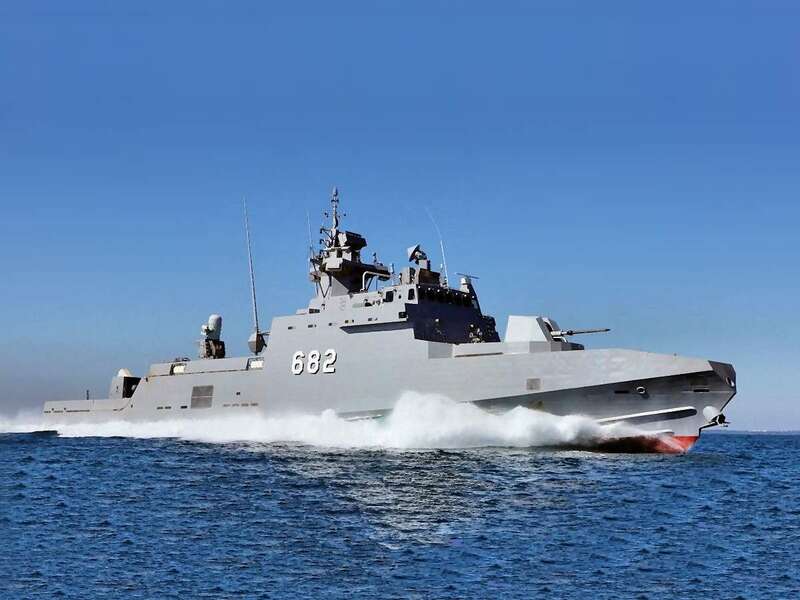 With different dish sizes, different transmitter powers and using different combinations of RF-bands, a dedicated, self-contained STIR subsystem can be provided for each type of naval combat system. In the basic version this radar is fitted with I- and K-band transceivers. The I-band antenna is a Cassegrain antenna. 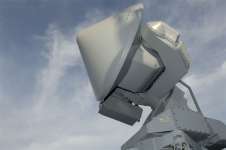 This system provides a Continuous Wave Illumination by simultaneous control for both semi-active homing missiles (e.g. Seasparrow, Aspide, ESSM, SM1, SM2) as well as guns. The Cassegrain subreflectors backside is the parabolic reflector for the K-band system. The diameter of the main parabolic reflector may be either 2.4 m, 1.8 m, or 1.2 m. STIR-IK Mk.2 is a version that is combined with infra-red sensible optical tracking cameras. The initial versions are fitted with a TWT- transmitter. There are update-kits with a solid state transmitter, new tracking algorithms and display aids available for ship-life-extension-programs. In the Canadian Royal Navy variants of the STIR with the 1.2 m antenna got the new designator AN/SPG-501 (single band version) and AN/SPG-503 (dual band radar). STING is a miniaturized dual band version for smaller ships. It includes the 1.2 m dual-band antenna, solid state transmitters, new tracking algorithms and displays. The name is a contraction of STIR and NG, that stands for “Next Generation”. 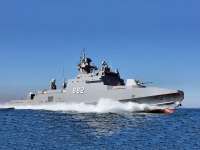 Please do not confuse it with Lockheed Martins AN/SPG-60, also called STIR as contraction of “Separate Target Illumination Radar”.